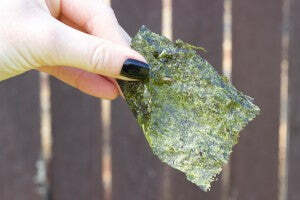 Snacking on seaweed is not just for Japanese sushi masters and mermaids. In fact, if you are not munching on this magical crop of the sea you are missing out on some serious body-loving nourishment. 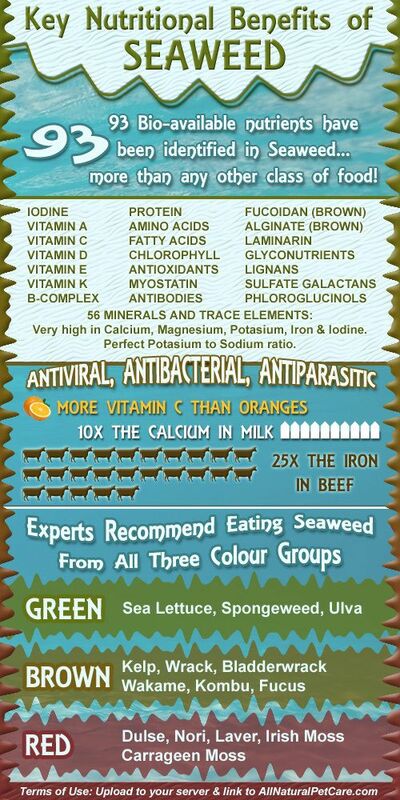 Seaweed is a superfood that boasts the highest density of vitamins and minerals of any vegetable on the planet. Seaweed is high in vitamins A, C and the B vitamins group. It is also loaded with fibre, folate, magnesium and is such a rich source of calcium it is often included in treatment plans for osteoarthritis sufferers. Studies show that seaweed is also teeming with antioxidants which as you know are your army of besties, fighting of free radical jerks and protecting your lovely cells. 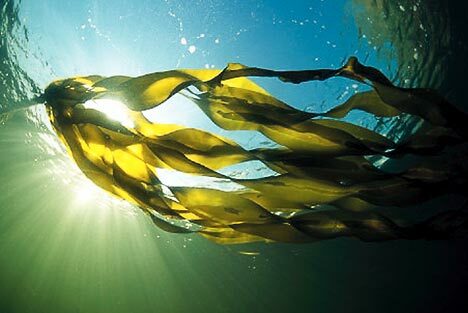 Perhaps the most unique health property of seaweed is it is a brilliant source of the difficult to come by nutrient: iodine. Eating healthy levels of iodine is very important for maintaining a healthy thyroid, a gland in your neck which helps produce and regulate hormones. A malfunctioning thyroid can lead to many debilitating health issues including fatigue, muscle weakness, and high cholesterol. Seaweed is incredibly detoxifying and it is even used in drinks as a post-illness health tonic in Ireland and the Caribbean. Studies also show it may help regulate hormones and boost the health of sexual organs as well as ease PMS! There is so much to love about this umami-laden algae it’s a wonder we don’t have way more of it in our Western diet. The answer to increasing seaweed in your veggie intake is right inside your August Vegan Box! 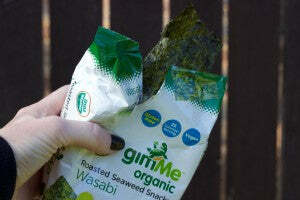 The GimMe Seaweed Snacks are absolutely delicious and while the wasabi flavour is strong enough to blow a sensitive soul’s head off (I love the powerful flavour of the wasabi seaweed snacks) don’t let that put you off — this flavour is great torn up into smaller pieces and the other milder flavours available in this line are absolutely divine. So make like a sea turtle and get some green stuff in your gob!